Jenny is the Director of the Student Experience Center at the University of Arkansas at Little Rock. Prior to being named as Director in 2016, she served UA Little Rock as the Associate Director for Campus Life & Greek Life from 2011-2016 and a Campus Life Specialist from 2007-2011. She also served as Assistant Director for Student Involvement at Southeast Missouri State University. Jenny earned her Bachelor of Science in Health Science with an emphasis in Community Health Education from the University of Central Arkansas. She went on to earn her Master of Education in Higher Education and Leadership from the University of Arkansas. In her spare time, you can find her walking her dog Tuey! 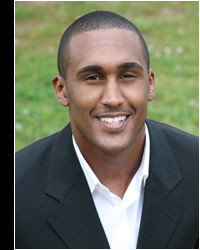 Harvell Howard is a 2003 graduate of Hendrix College in Conway, AR, with a degree in economics and business. Since graduating from college, he has had several job experiences, in which he has lived in both New York and Arizona. From 2005-2008, Harvell served as the Director of Youth and Community Relations for the Choosing To Excel Organization, which is the largest character and healthy choice program in the state of Arkansas. Currently, Harvell is the Coordinator for the University of Arkansas at Little Rock’s first African American Male Initiative and the TEAMS program, both of which are designed to increase the retention and graduation rates of minority students. Moreover, he graduated in May of 2010 with his Master of Public Service from the Clinton School of Public Service in Little Rock, AR. Harvell aspires to reach and serve people. He believes that the PhD in Leadership program will afford him the opportunity to develop the necessary skills to lead at the highest level, while creating opportunities for those who are unable to create them for themselves. 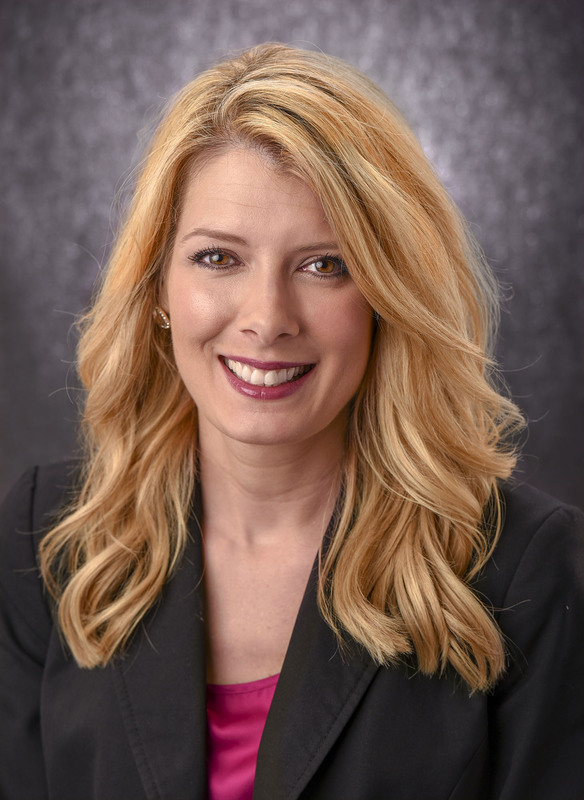 Jamie returned to Arkansas after residing 11 years in Alaska where she served as Superintendent of the Pribilof School District. While working in Alaska, she had the unique opportunity to experience collaboration among profit, nonprofit, and educational organizations to enhance educational opportunities for students. Jamie has enjoyed her experience in the PhD Leadership program at UCA as she has been able to immerse herself in the research and study of leveraging all available resources to meet the needs of a learning community. The program has allowed her to explore in-depth various leadership styles and helped her to understand the diverse role of a leader in any organization. 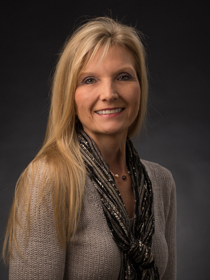 Her increased understanding of the theoretical framework of leadership has impacted her practical application in her current position as Instructor in the Department of Leadership Studies at UCA. She has been able to incorporate this understanding in the courses she has taught to prepare future educational leaders in Arkansas. The program has also provided unique opportunities for research in personal areas of interest. Jamie was a part of two collaborative research studies involving community and education. She presented findings of these studies at the International Leadership Association Conference in the fall of 2013 and 2014. Both of these opportunities are examples of the interdisciplinary aspect of the program that Jamie has found to be beneficial. She is currently conducting her dissertation research which focuses on school superintendents and their role as social justice leaders. Jamie and her husband, Michael, who is also an educator, currently live in Damascus with their two teenage daughters. Aside from spending time with family, Jamie enjoys reading and traveling to experience and gain a better understanding of diverse cultures. 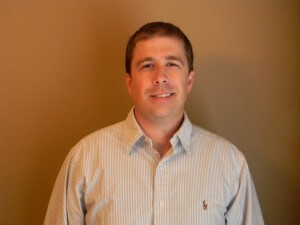 Cody Vest, originally from Ozark, AR, is currently a high school English teacher. He moved to Conway, AR to pursue a college degree and has remained in the area since he moved. He graduated from the University of Central Arkansas in 2003 with a BSE in English and that same year began teaching at Morrilton High School. 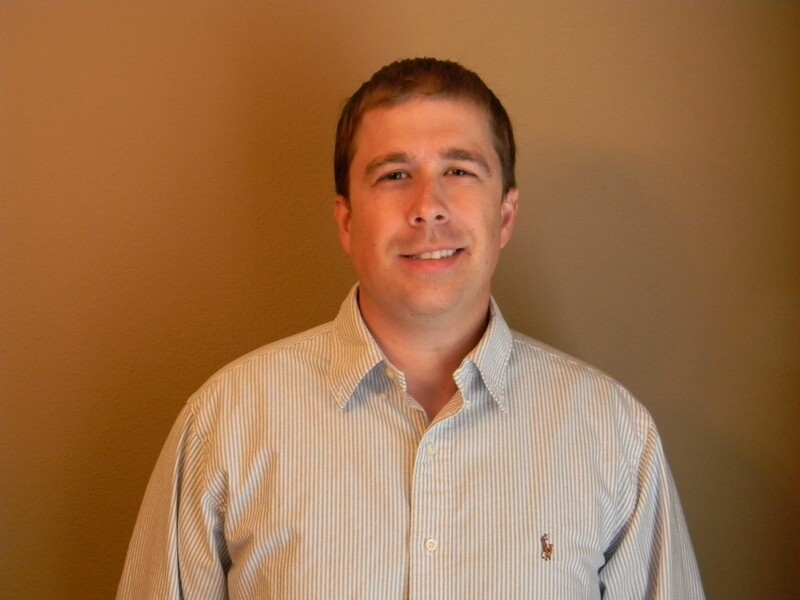 He later graduated from Arkansas Tech University in 2007 with an MSE in Instructional Improvement. Cody currently teaches senior English at Rogers Heritage High School. In his spare time, he enjoys reading, working out, and running. Diane Wolfe, a native of southern California, received her secondary education through Arkansas public schools and the University of Arkansas system. She earned her undergraduate degree in Secondary Education from Louisiana State University and a master’s degree in School Leadership, Management and Administration from the University of Central Arkansas. Diane has been involved in education for 29 years and has taught in a variety of educational environments in Louisiana, Colorado, and Arkansas. She has been a junior high and high school mathematics teacher, preK-8 assistant principal and principal at Mount Saint Mary Academy in Little Rock. She recognizes the importance of leadership in education and is excited and honored to be part of the UCA PhD in Leadership program. Diane and her husband, Keith, have three children and three cats and enjoy boating on the beautiful lakes of Arkansas. She is a trustee for the City Education Trust, member of the National Association of Secondary Principals, Mercy Secondary Education Association, and the National Catholic Education Association. 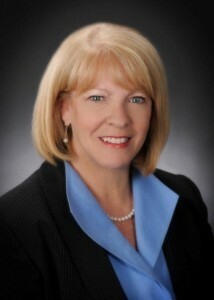 Currently, Diane serves as High School Principal in the St. Joseph school district in Conway, AR.